Clarke Mayer is a NY/NJ based director, writer, and producer. After graduating from William Paterson University with a BA in Communications concentrating in film, he began to produce his own content. His first directorial short "Feed A," had a successful festival run, and earned the attention of Werner Herzog. The short gained him a place in Herzog's fifth "Rogue Film School" an invitation only 4 day seminar with Werner himself in which "Feed A" was screened. He directed and cowrote the award winning television pilot "The Uncle Gerry Show." He served as cinematographer on "Off Season" a feature length thriller shot entirely on Martha's Vineyard. He has also directed concert films including "Let Us In - A Tribute to Linda McCartney" a Reviver Records awareness concert at The Ryman Auditorium featuring various Nashville Recording artists including Jeff Daniels and Kenny Loggins. He has served as cinematographer on over 20 short films including multiple award winning 48 Hour Film Projects and sports documentaries such as “Keep Punching,” a story about a daytime chef who competes in the Golden Gloves boxing tournament at night. “Keep Punching” premiered at The Montclair Film Festival. 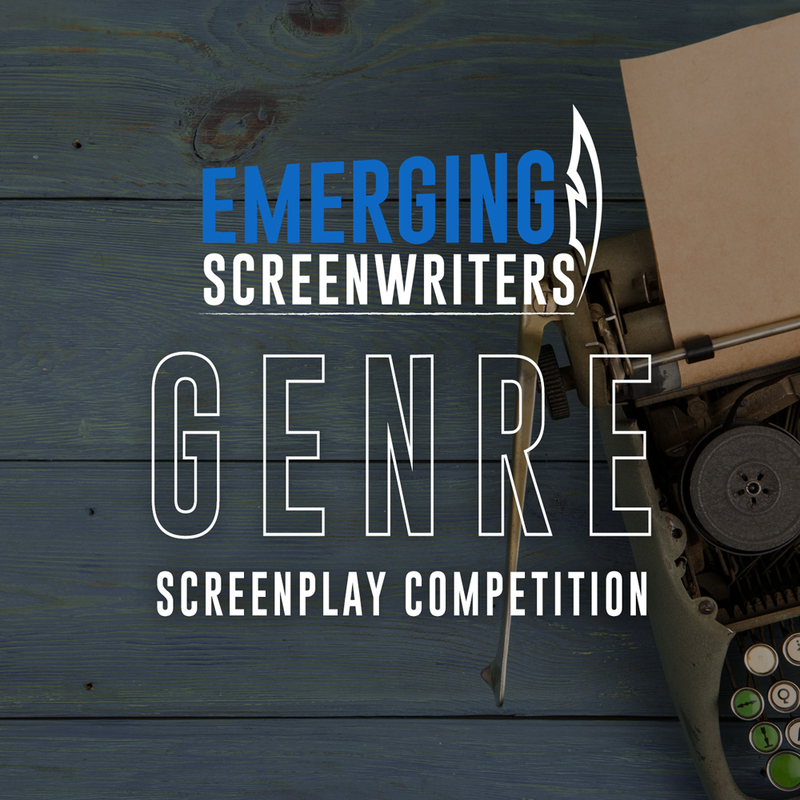 Clarke is currently working on feature length screenplays, including his Emerging Screenwriters Hot 100 Sem-Finalist, "Skyjack." 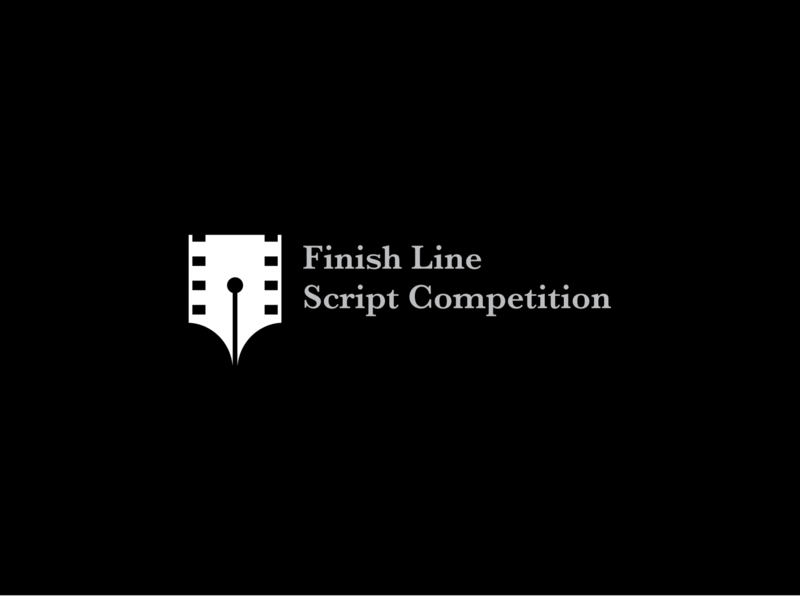 SKYJACK has been named a Finish Line Script Competition quarter-finalist, as well as an Emerging Screenwriters Hot 100 semi-finalist. SKYJACK is a fictionalized historical thriller based on the true story of folk hero D.B. Cooper. 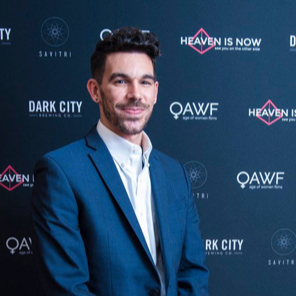 Clarke Mayer's SKYJACK was named a 2019 ScreenCraft Screenwriting Fellowship Quarterfinalist. The screenplay can be requested via Clarke Mayer's profile on the ISA site alongside his Horror Thriller MERCURY.